A military presence is becoming more visible in towns and cities around the UK. Armed Forces Day was introduced in the UK in 2009, in the wake of widespread public opposition to the wars in Iraq and Afghanistan. Hundreds of events are held around the UK on Armed Forces Day - the last Saturday in June - or on nearby days. They are designed to promote a positive image of the armed forces, while also acting as recruitment tool. In encouraging “respect” for the armed forces as an insitution, they show no respect for victims of armed forces – including innocent people killed in warfare and the vulnerable teenagers targeted by the armed forces for recruitment. Most shockingly, they often involve small children being invited to handle weapons and try on uniforms, presenting them with a shallow and glamorous image of armed force. In addition to the many local parades, celebrations and "fun days" to mark Armed Forces Day, there is also a "national event" in a different location every year. This was held in Llandudno in 2018 and will be take place in Salisbury in 2019. Thankfully, there have been protests against Armed Forces Day ever since it began. In 2018, there were protests and alternative events in more places than in any previous year. Most protests are organised at a local level by grassroots campaigners, including members of peace groups, faith groups, trade union branches and others. Resistance to Armed Forces Day can be effective. In 2017, Glasgow City Council cancelled a so-called “Armed Forces Fun Day” following local protests. In 2018, the Mayor of Leicester backed calls by Leicester Against War for a ban on armed forces' inviting people under 16 to handle weapons. The army breached this policy in the run-up to Armed Forces Day and local people are now calling for firmer enforcement of it. 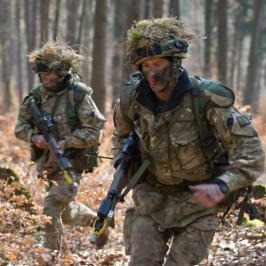 Local communities have been further miltiarised by so-called "military covenants", which have now been signed by every local council in England, Scotland and Wales. These commit councils to policies that support the armed forces and facilitiate their activities. They are based on the myth that there has always existed a "covenant" between the armed forces and the country as a whole. In reality, the first recorded use of the term "military covenant" was in the year 2000, when it was used in a document produce by the armed forces themselves. The term did not appear widely until 2006. Some councils have gone so far as to subsidise military recruitment. In 2016, PPU member Ed Bridges, then a councillor on Cardiff City Council, discovered that the Council was not charging the armed forces for recruitment stalls on council property, when other employers were expected to pay. This is just one example of the way that everyday militarism is diverting more taxpayers' money to the armed forces. 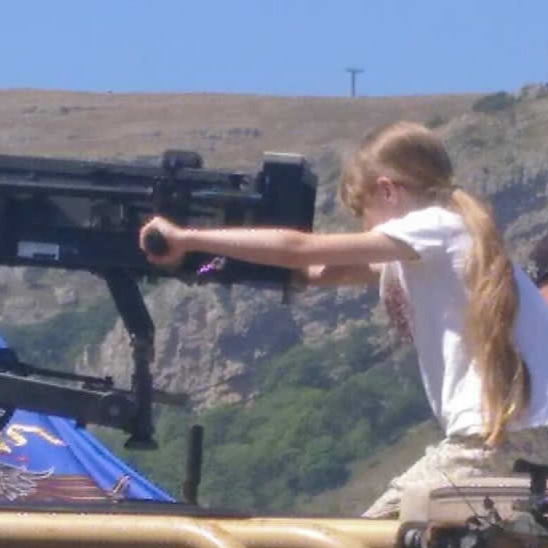 Children and young people are among the foremost targets of recent militarisation in Britain. You can read more here about the alarming growth of militarism in schools. Alongside the rise in school cadet forces and school projects with a "military ethos", the armed forces are now targeting community youth organisations: in August 2018, Girlguiding UK announced a new partnership with the army. 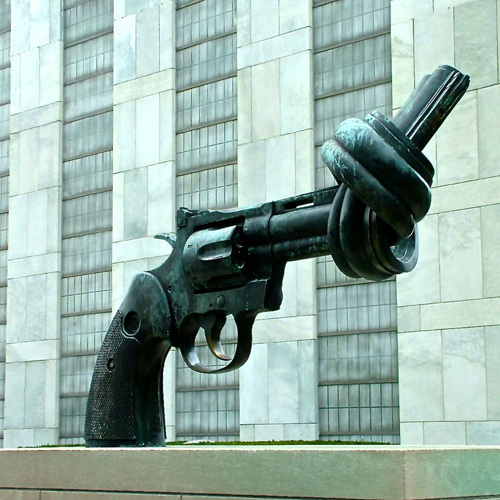 This marks a backwards step following Girlguiding UK's increased focus on peace and human rights in recent years. There was strong criticism from current and former Guides and Guide leaders and a petition against the deal is attraching thousands of signatures. Girlguiding UK have declined to say how much funding is involved in this deal. It is unlikely that Girlguiding UK will be the last community organisation to be targeted by the armed forces in this way. 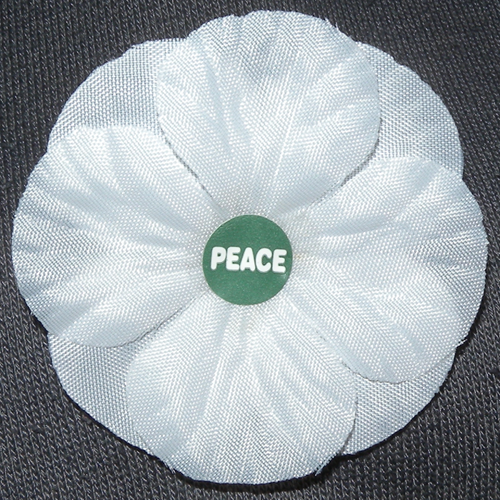 The PPU works with a range of people around the UK - local peace groups, union branches, faith-based groups and indivudals - to challenge militarism in local communities. If you're resisting mliitarism in your own area, or would like support or advice in doing so, please email us at mail@ppu.org.uk or send us a quick message.